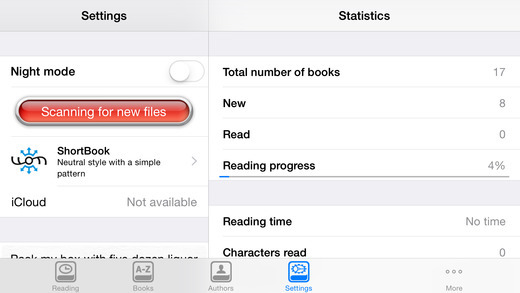 ShortBook is an electronic book reader using unique capabilities of your iPhone. It has everything that is necessary for comfortable reading of books in fb2 format: contents, figures, footnotes and unique text makeup. 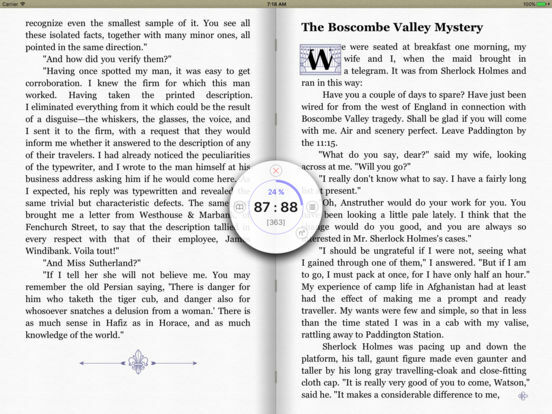 Handy interface allows finding books quickly and reading them with comfort. 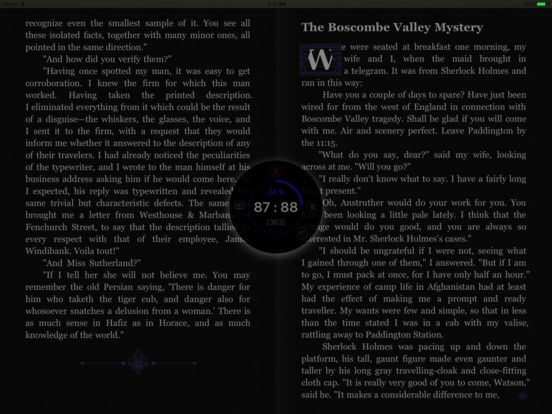 Night reading mode will reduce discomfort for those who suffer from sleeplessness and Quick Bookmark function will ensure free browsing through a book. 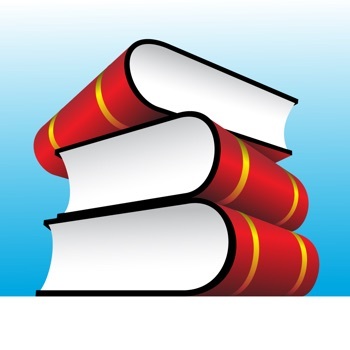 Book downloading is available via Wi-Fi being handily implemented through the web browser. For your further comfort there are options of choosing font, its size and other settings. The program supports dictionaries in XDXF format. Detaining a finger on a word and activating the button of searching through dictionaries, you'll virtually in a matter of seconds learn the meaning of the tricky word. Reading can be quickly restarted after a break with one touch of the screen. 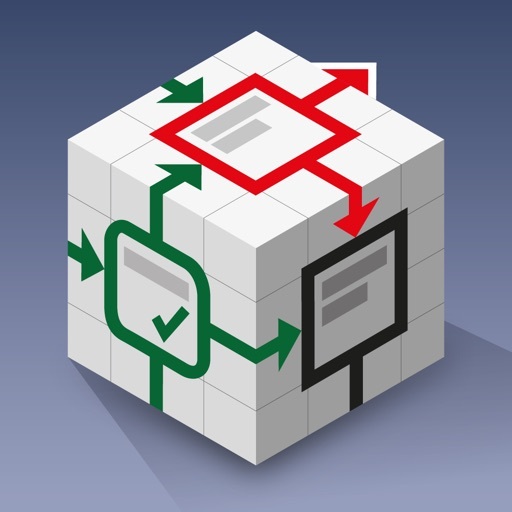 Don’t seek for compromises, use ShortBook. With ShortBook even a big book will become short. • Adaptation of the application to the requirements of iOS 10. • Added the ability to share a book. • New sci-fi visual style. • Some interface improvements, including the mode of the page stabilization. • Optimized application's power consumption.